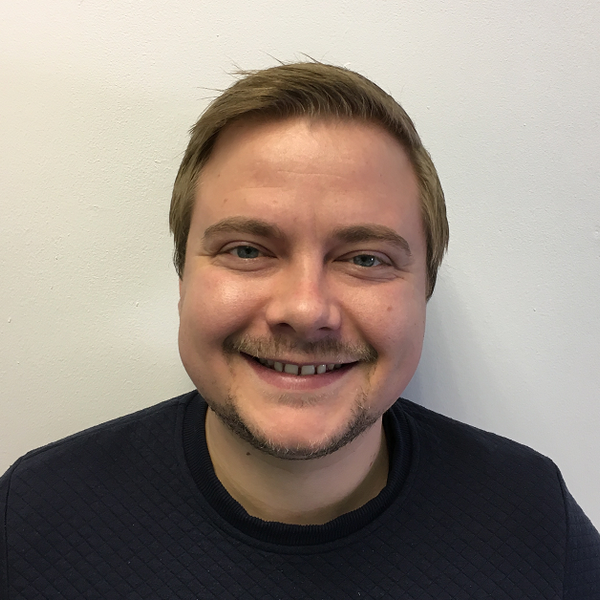 Zac is a seasoned consultant recruiter whose work in social care first began in 2012. In short, Zac is an outstanding consultant to have in support of your career or recruitment requirements and he looks forward to hearing from you. To maintain a current registration with the Nursing & Midwifery Council (NMC). measures), obtaining practice based feedback, reflective discussions, written self-reflections on practice, and obtaining confirming evidence of continued adherence to the NMC codes of practice from a health care professional, normally the line manager. While responsibility for revalidation rests with the individual practitioner, the service will support him/her to achieve this as far as possible. The post holder will take responsibility for ensuring the effective planning, delivery and evaluation of care to all patients within the hospital and community The post holder will line manage, lead and co-ordinate clinical and ancillary staff, working to maximise the effective use of resources, ensure best clinical practice and to deliver treatment and care in an environment that is conducive to healing and recovery. * Diploma/Degree in Mental Health Nursing * A minimum of 2 Year post registration experience of working in a specialist mental health setting. Essential Knowledge, Understanding and Values * Practice within the scope of relevant professional code of conduct * Manage within the scope of relevant professional code of conduct * Understanding of and respect for patients with mental health issues * Promote people's equality, diversity and rights * Understanding of and respect for the importance of maintaining and practicing privacy, dignity and confidentiality * Ensure actions contribute to quality * Knowledge of physical health problems * Knowledge of clinical governance and a commitment to clinical supervision * Knowledge of the individual's responsibility towards health and safety * Knowledge and understanding of performance management and relevant HR policies and procedures. Contact Christian for further details.